Build a house suited to your needs, without any stress and at the best guaranteed market price. The ENTREPORTAS Group of estate agencies has been offering their clients the opportunity of participating in the CONSTRÓICASA project for over a decade. This is a "turnkey" professional service that allows you to build the house of your dreams, stress-free, and at the best possible price. Houses with en-suite, kitchen, living room, controlled mechanical ventilation, insulation, central vacuuming system, pre-installation of air conditioning and sound system, from EUR 100,000. The houses are designed according to the client's wishes and preferences, including architectural details, external facade, building materials and finishings. CONSTRÓICASA uses detailed and clear budget sheets, giving the client transparent information about everything from project planning to the choice of materials and finishings, as well as the actual building of the house, of course. CONSTRÓICASA simplifies the entire building process of your house, leaving the client free of any work and legal and bureaucratic matters, but still allowing participation in their building project to achieve the home of their dreams. Our objective is to design and build a house according to your wishes, ground conditions and financial means. Speed and strict compliance with stipulated construction deadlines. The CONSTRÓICASA project is ideal for situations where the client already owns land or plans to buy land on which to build a house. 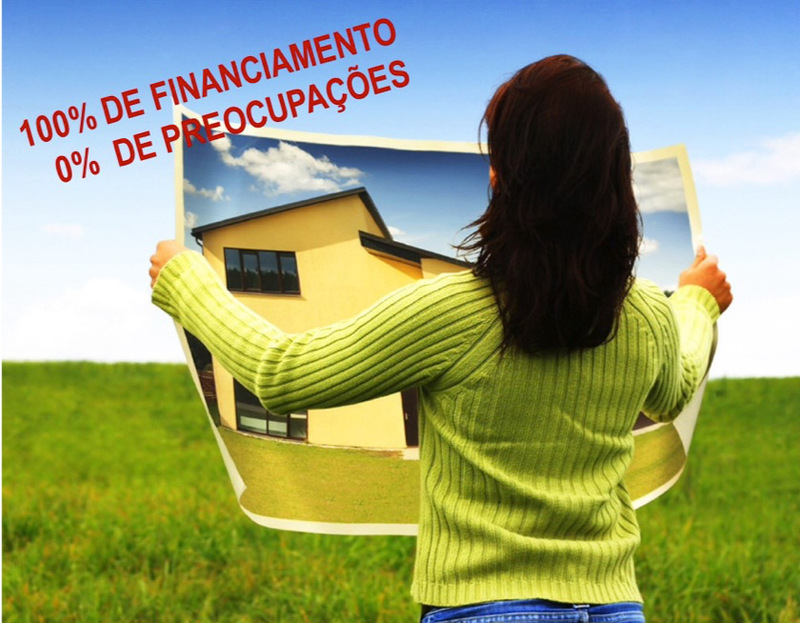 The best prices on the market, with all expenses included, and guarantee of strict adherence to the budget. Through established protocols with banking institutions, the ENTREPORTAS Group can offer exclusive and preferential financing conditions. CONSTRÓICASA has been making clients' dreams come true for over a decade, and those clients recommend us to their friends and family. CHOOSE THE LAND AND LEAVE THE CONSTRUCTION PROCESS TO US!